Hello loves, since my first post for 2018 is on premium masks from ID.AZ Korea, this second post will be on premium hair treatment !!! It's price is affordable too and the effect is for long term! 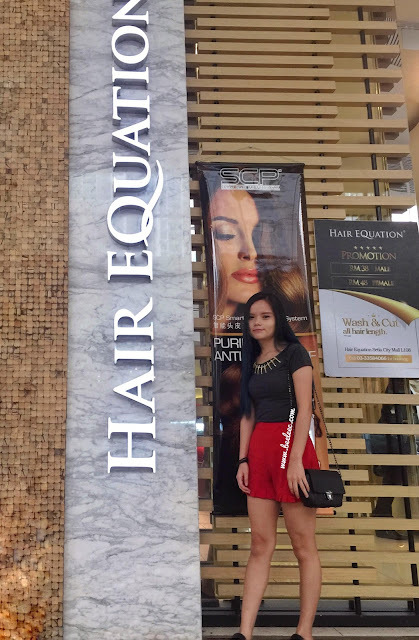 I was super excited ever since I was first introduced to the groundbreaking Protection Cheveux Complexe (PCC) treatment last October 2017 and in December 2017 I got to experience it myself at Hair Equation, Setia City Mall (They are a complete hair salon that covers from basic hair cut to colors and treatments. They are one of the few salons that offer PCC treatment in Malaysia). Who needs Protection Cheveux Complexe (PCC) treatment? Handcrafted from purest raw ingredients! Upon arrival, I was greeted by the kind staff there. Each step was explained to me and let's jump right in! 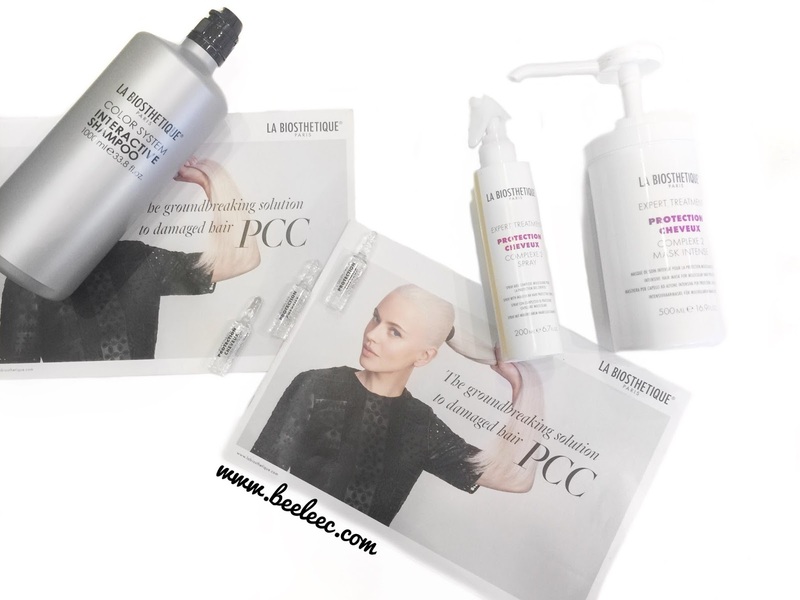 With only 4 products, you will achieve stronger hair in 1 hour++! 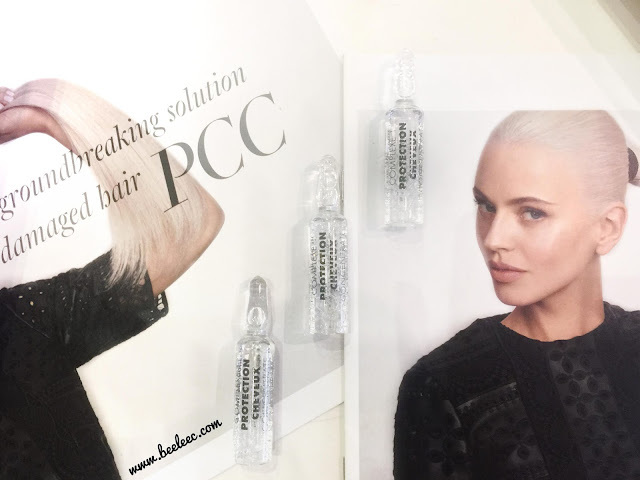 It contains cysteine, criss-linked cysteine, & keratin that repairs broken bonds and helps brittle hair regenerate. Either use it alone or with other hair chemical. Soak each strand for 5 mins and rinse off. You will smell sulphur scent (but I weirdly like the smell! XD), but do not worry. Your sulphur bonds (strongest bonds) are repairing itself. 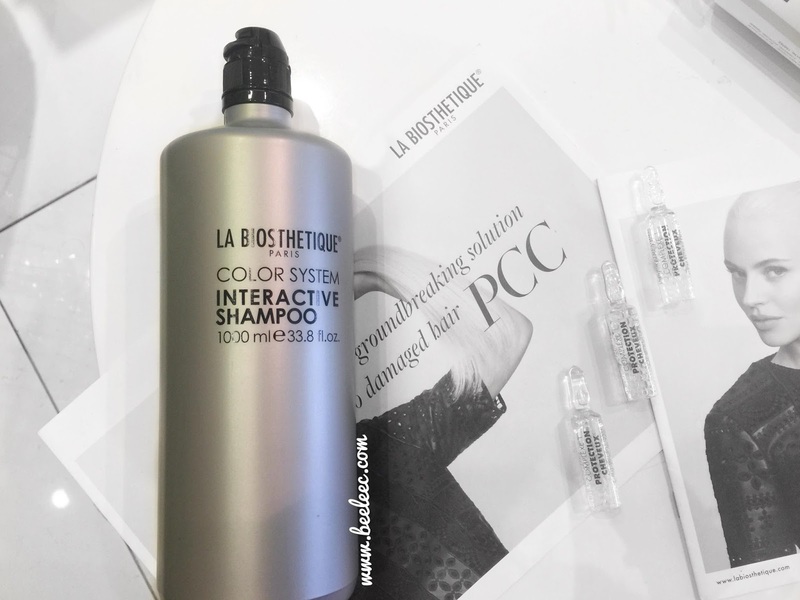 Rinse away and wash with La Biosthetique Color System Interactive Shampoo. It has a pleasant fruity-ish smell. Towel dry your hair. 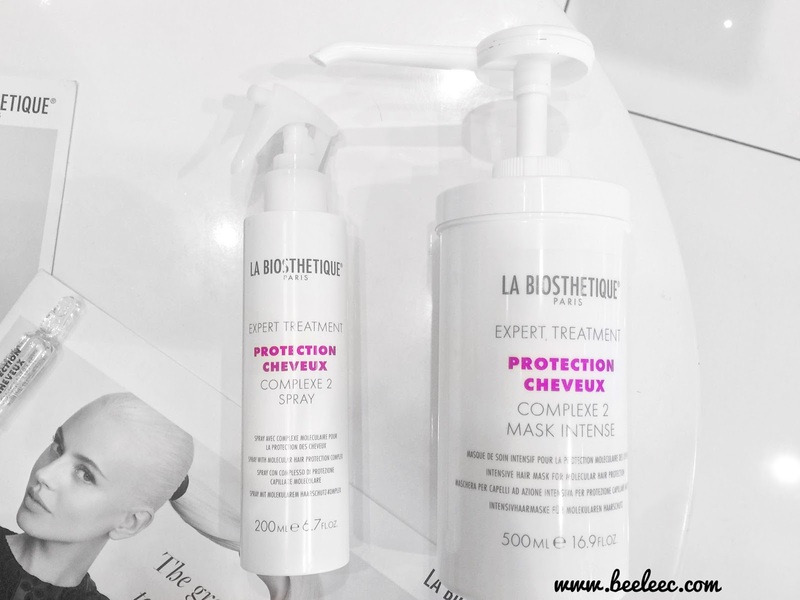 Instead of the conditioner step, apply Complexe 2 Spray follow by a leave on Mask Intense hair mask for 10 minutes. Comb thoroughly. 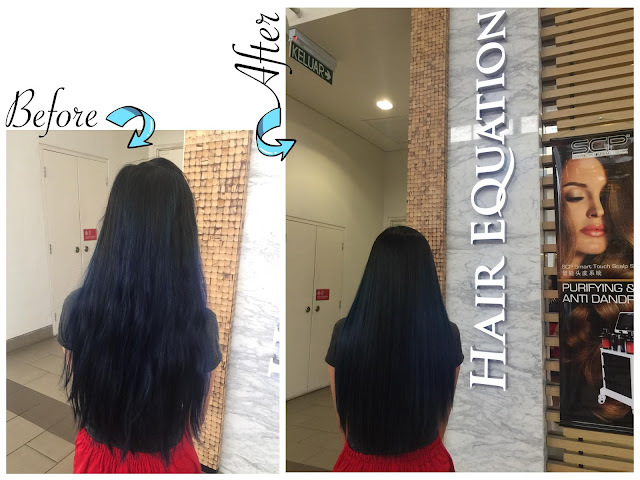 The image below tells you everything you can expect from just 1 treatment! Personally, my head and hair feels lighter! Hair looks amazingly smooth and healthy. 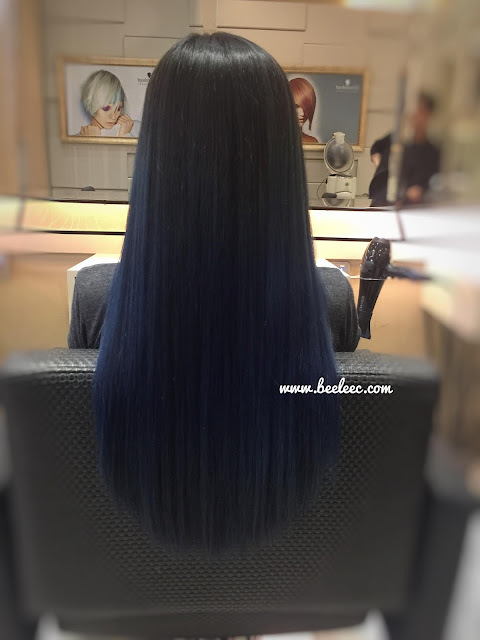 Color looks refreshed too. Smooth wise not so much (coz its all about the improvement of hair strength!) but nothing a hair mist/oil can't solve! Price ranges from RM1XX-RM2XX only!!!! Isn't that affordable!